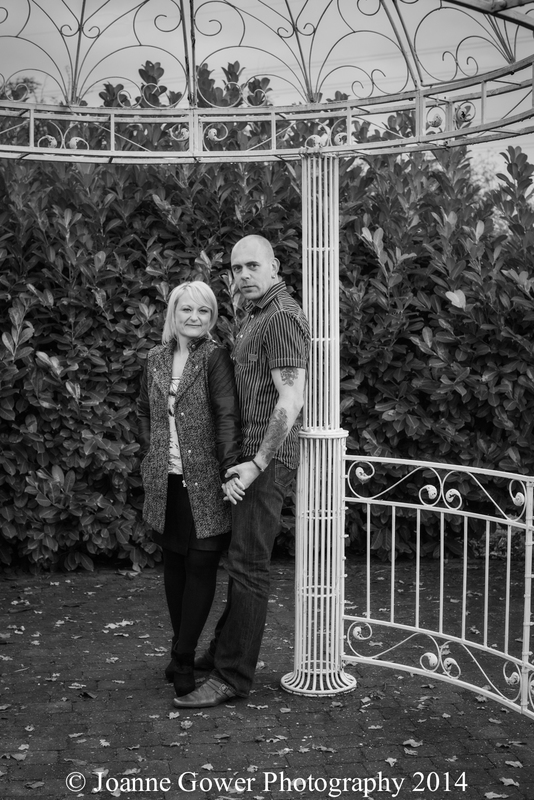 Yesterday we did the pre wedding photography shoot for Karen and Paul who are getting married in December. 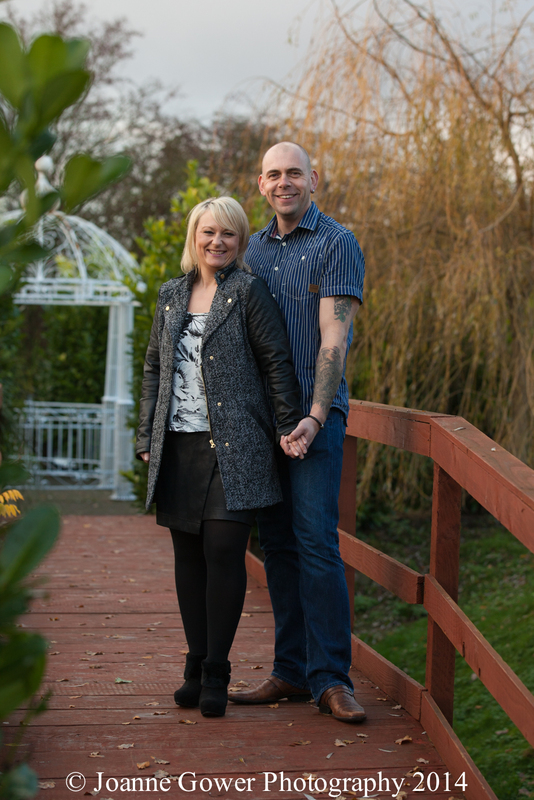 We had lots of laughs with Karen and Paul and we are very much looking forward to doing the photography on their wedding day. 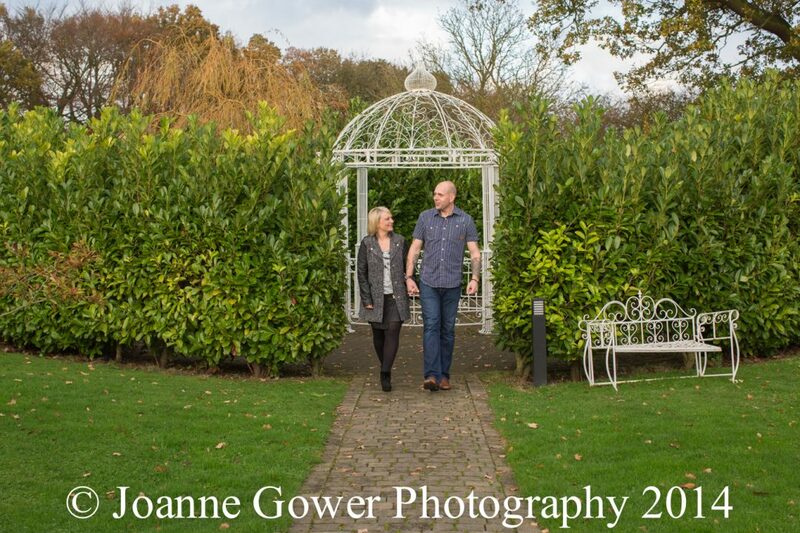 The mild November weather was a bonus to us on the shoot and lets hope we get the same good weather on the big day! Our thanks to the team at Lazaat for allowing us to use their lovely gardens for the photography shoot. Keep watching this space to see what we know will be a wonderful wedding. 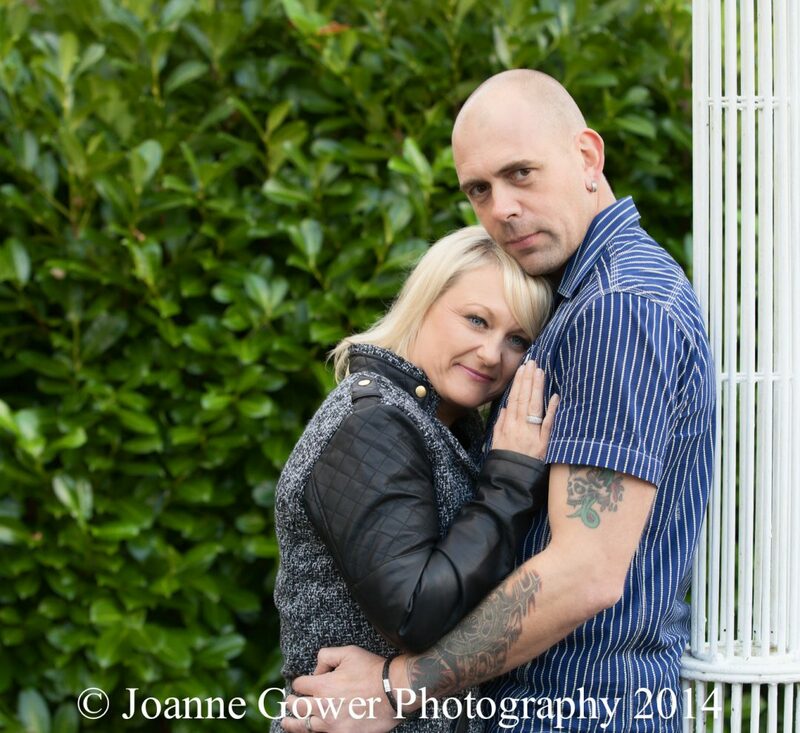 All of our wedding photography packages include a pre wedding photography shoot. This provides a great opportunity for you to get to know your photographer a little better and get rid of any last minute nerves you may have regarding your wedding photography. 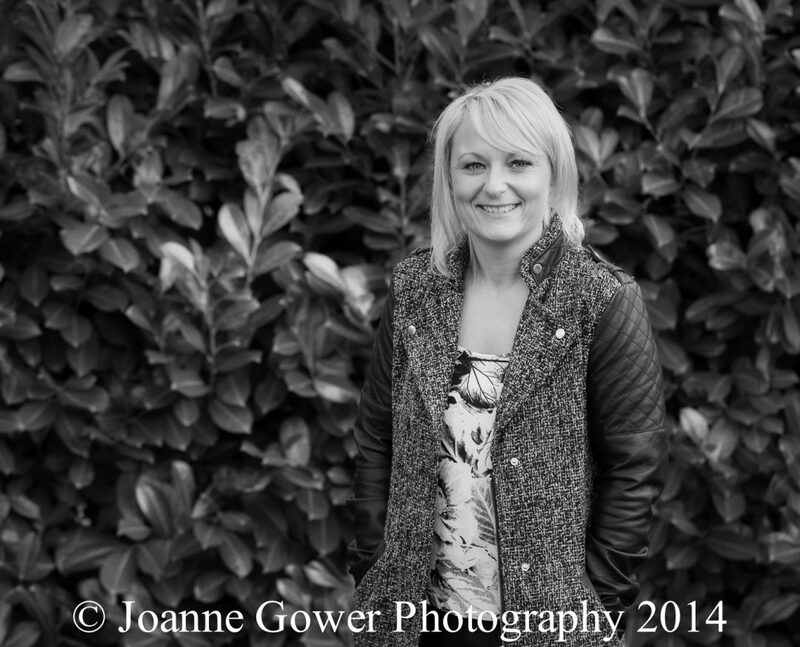 Here is the second of this weeks gorgeous mums to be in her maternity photography shoot! It is so lovely to be able to share these beautiful photographs with you and I am really grateful to this lovely mum for giving me permission to use them. Pregnancy lasts such a short time and it is such a wonderful thing and it is fantastic to have some professional photographs taken to capture this special phase in your life. Often mums come to me saying they are feeling ‘fat ands frumpy’ and having had two children of my own I can empathise with this feeling. When I see my pregnant ladies I see a beautiful women doing an amazing thing; bringing a new life to the world and my aim is to capture this beauty and show the mum just how gorgeous she really is! Yesterdays mum was no exception and I think you will all agree that she looks totally stunning! I have had a lovely week this week doing a number of maternity photography shoots and I really hope to see the new mums soon to photograph their newborns. 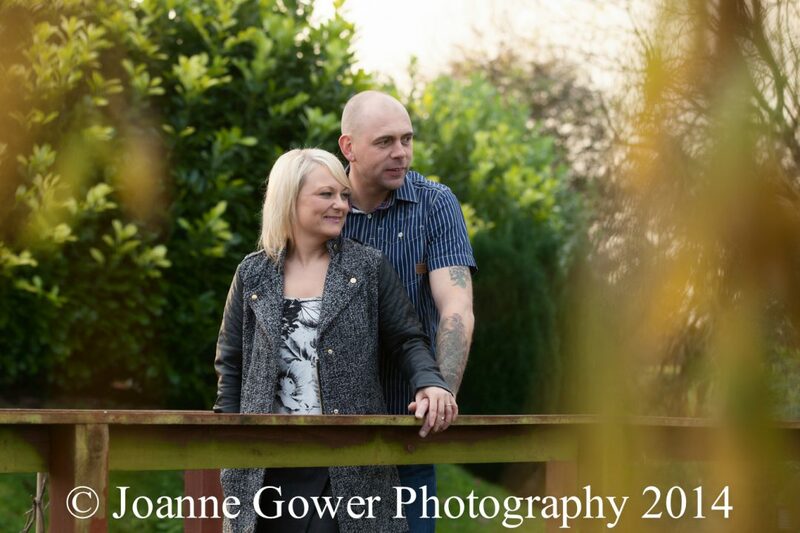 Our maternity photography packages start from only £95 and include a 10 x 8 inch print of your choice. 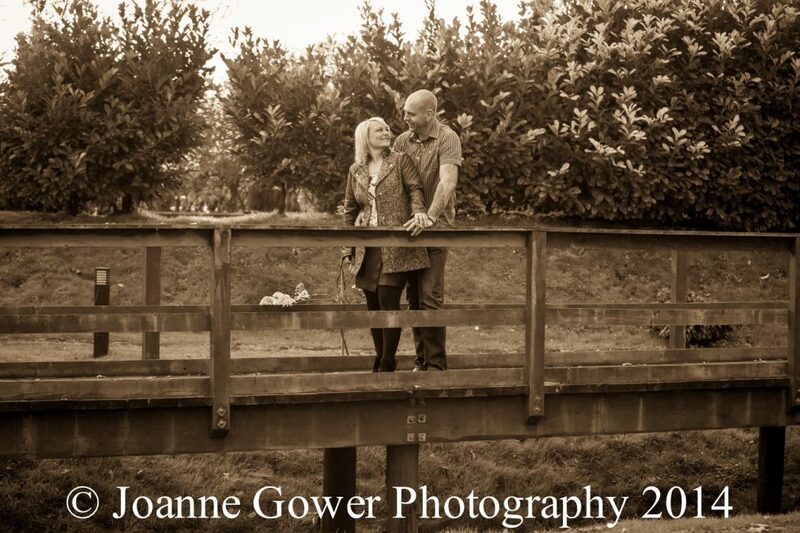 We have other packages available and if you are interested you can either call me on 01482 629430 or drop me a line at info@joannegowerphotography.co.uk. In addition to our maternity photography packages we also offer a range of ‘Bump to Birth’ photography packages. With these you can incorporate a maternity shoot, a newborn photography session that we do within two weeks of the birth and a family photography shoot to include dad and any brothers and sisters. Again for further information on any of our maternity or baby photography packages either give us a call or drop us a line by email. Maternity photography packages from £95. Boudoir photography packages from £95. Bump to Birth photography packages from £150. Newborn photography packages from £150. Please call 01482 629430 for further information. Thanks to this lovely mum to be for giving me permission to share with you her stunning maternity photography shoot which is one of several that I am doing this week. 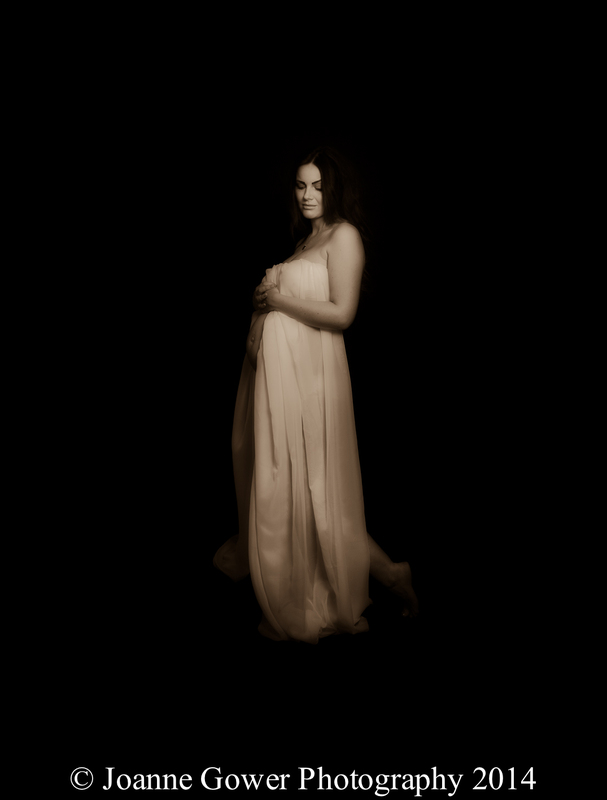 Our maternity photography packages start from only £95 and include a 10 x 8 inch print of your choice. 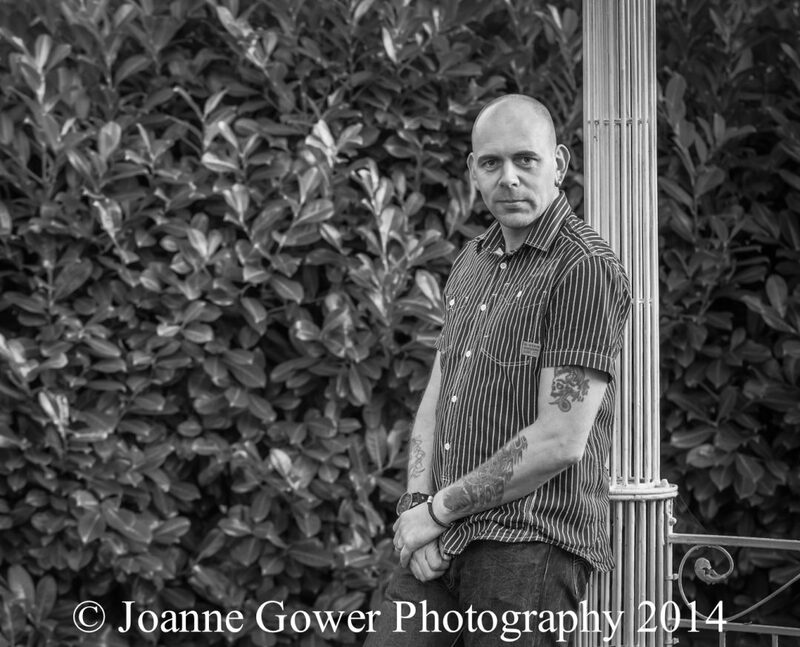 We have other packages available and if you are interested you can either call me on 01482 629430 or drop me a line at info@joannegowerphotography.co.uk. In addition to our maternity photography packages we also offer a range of ‘Bump to Birth’ photography packages. With these you can incorporate a maternity shoot, a newborn portrait that we do within two weeks of the birth and a family photoshoot to include dad and any brothers and sisters. Again for further information on any of our packages either give us a call or drop us a line by email. This maternity photography shoot is the first of several this week and I am very much looking forward to meeting lots more mums to be! We offer a full range of maternity photography, newborn photography and family portrait photography packages. For further information, give us a call on 01482 629430.